DM Metalloys Pvt. Ltd. is one of the leading manufacturer, supplier, and stockist of stainless steel sheets, located in Mumbai. We manufacture stainless steel sheets as per the international standards on basis on ASTM, ASME, DIN and UNS and quality used by us is trusted from vendors and it is tested before delivering to the customers. We provide various series and types of sheets and also customization is offered as per the requirements of customer. 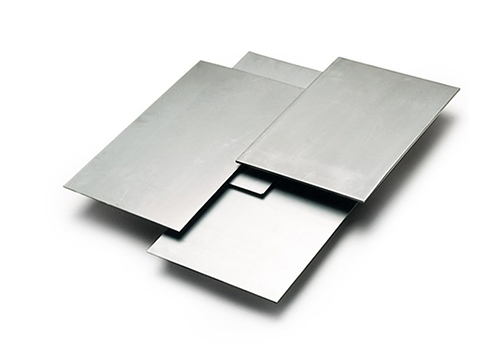 For fabrication purposes, keep in mind that 300 series stainless steel sheet cannot be heat treated, but does work harden rapidly, is ductile, and is austenitic (nonmagnetic). DM Metalloys Pvt. Ltd. Supplies Stainless Steel Sheets in Faridabad, Gurgaon, Gurugram, Gaziabad, Noida, Lukhnow, Delhi, Delhi NCR, Ludhiana, Amritsar, Chandigarh, Jalandhar, Baddi, Punjab, Uttar Pradesh, Haryana, Mumbai, Pune, Sahibabad, Meerut, Manesar, Bhiwadi, Bawal, Neemrana, SIDCUL, Sonepat, Ambala, Mohali, Panchkula, Kapurthala, Bareli, Kanpur.